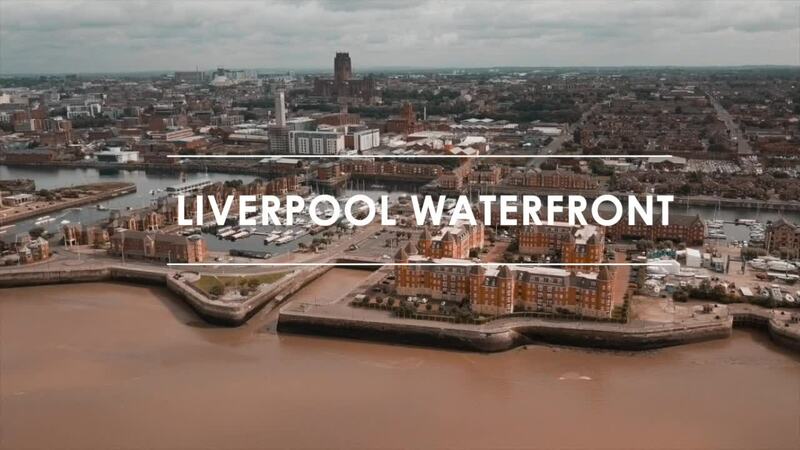 Marco Don created this drone video of Liverpool, the great port city in Northern England. Located in the Mersey River estuary a bit to the southwest of Manchester, Liverpool played a key role in Britain's (and the world's) Industrial Revolution as the primary port by which cotton from the United States reached England's textile mills. At the zenith of its arc, Liverpool was one of the wealthiest cities in the world. More recently, Liverpool gave birth to a pop music sensation known as the Beatles.